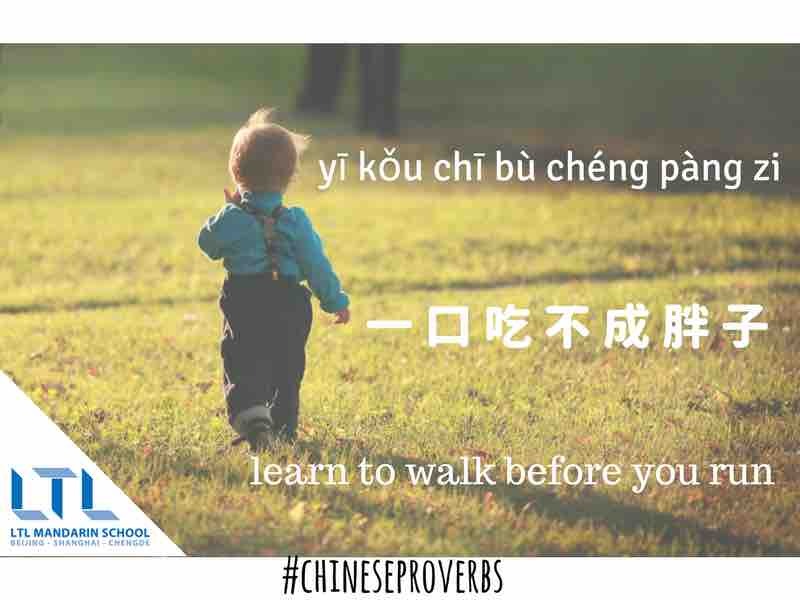 The best way to begin Mandarin Chinese is not to simply spend hours rote memorizing characters, but to learn smart and maximise your time. 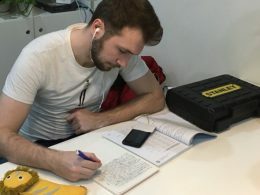 You will need to how to approach learning tones, the best way to memorize characters, which apps and websites to use and how to keep motivated while doing all of these things. 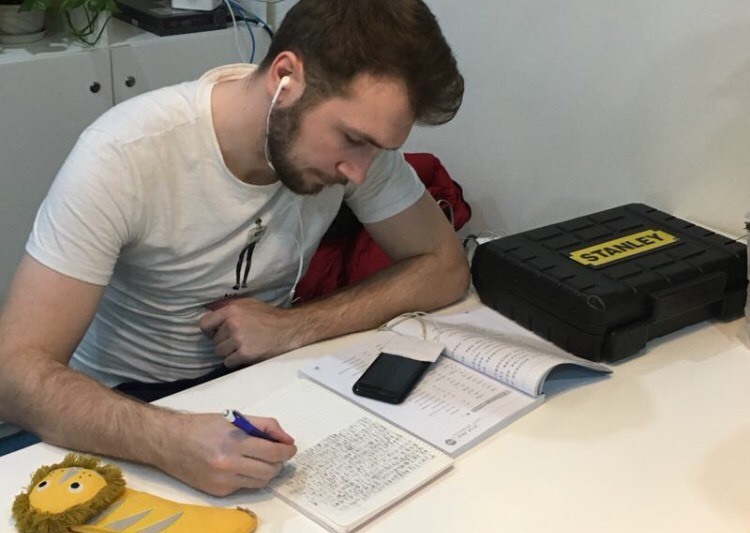 Everyone has their own methods to succeed but it’s important to find yours rather than endlessly reading through those Chinese books doing the same monotonous thing. 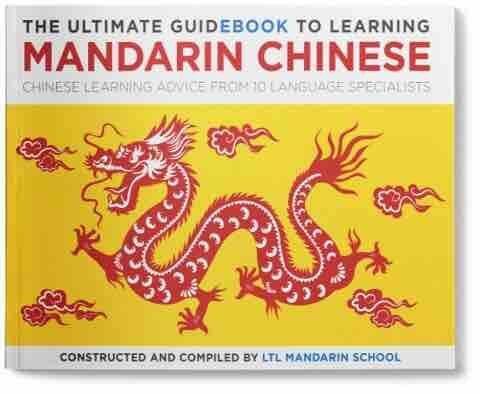 FREE DOWNLOAD – Let ten world famous Chinese language learners tell you in the free Ultimate GuidEbook to Learning Mandarin Chinese their tricks, advice and what they recommend as the most useful ways to learn Mandarin. 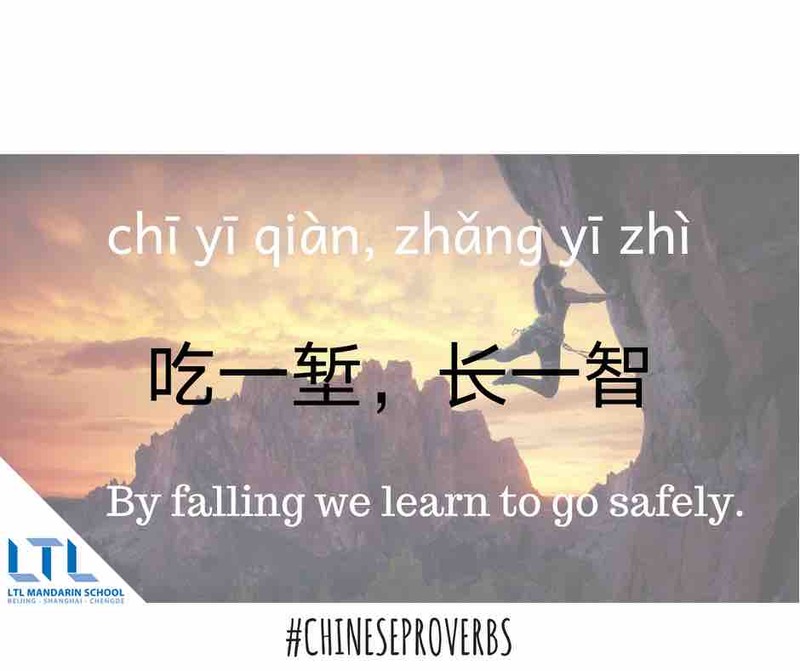 Both for beginners and those who’ve already started learning, we help you to avoid the most common mistakes Chinese language learners make and benefit from our learning experiences. 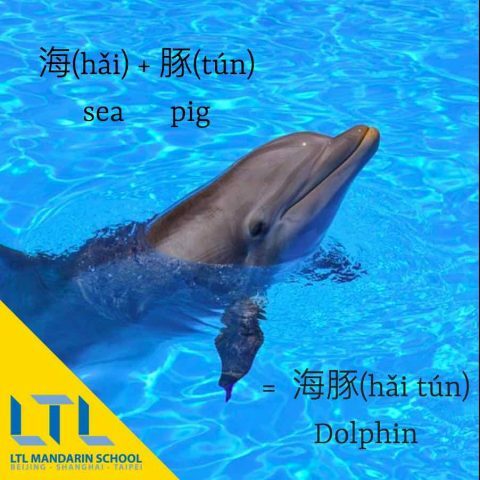 Studying and learning Mandarin Chinese is a long process and we want to help you with doing so. 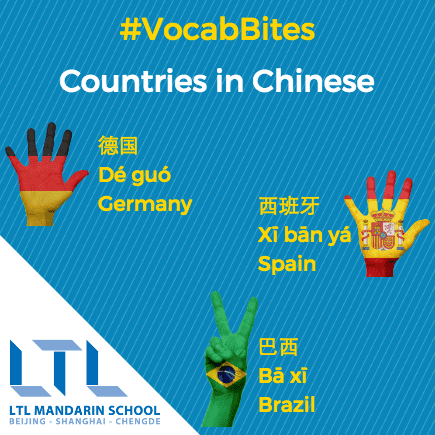 Many people start learning Mandarin online or in their home country. However, sooner rather than later pretty much everyone who seriously wants to learn Chinese will come to China to study there. 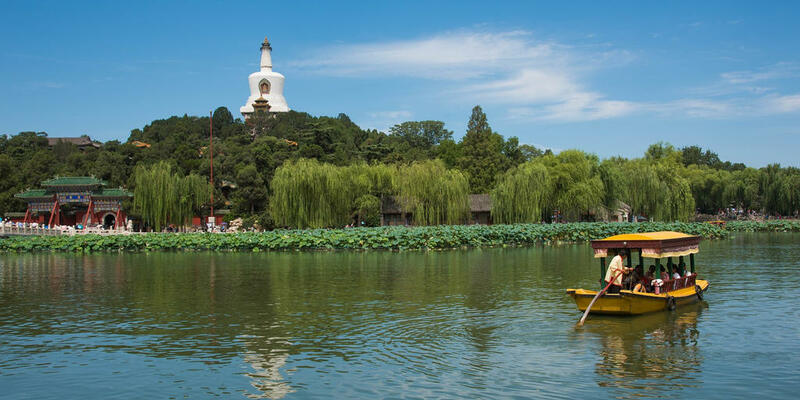 There are a lot of options, from studying in big cities like Beijing or Shanghai or going for a complete immersion Chinese course in a smaller city like Chengde. 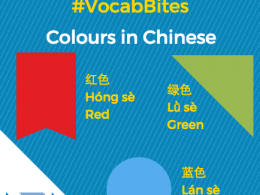 At LTL, we recently launched a brand new Chinese language course you can use online. 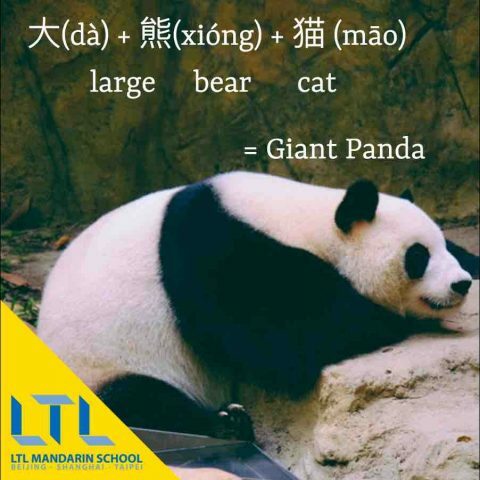 Also have a look at our how to learn Chinese Ebook or visit us in China for a “real life” Chinese course in one of our schools in Beijing, Shanghai or Chengde. Studying Chinese is a lot of fun, but can also be quite frustrating at times. 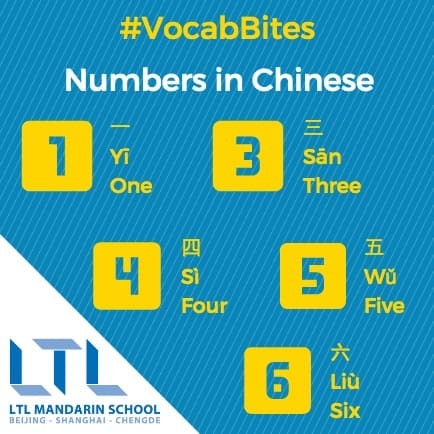 An important part is to get the tones right at the beginning and to not forget that if you want to reach fluency, then learning Chinese characters is obligatory. 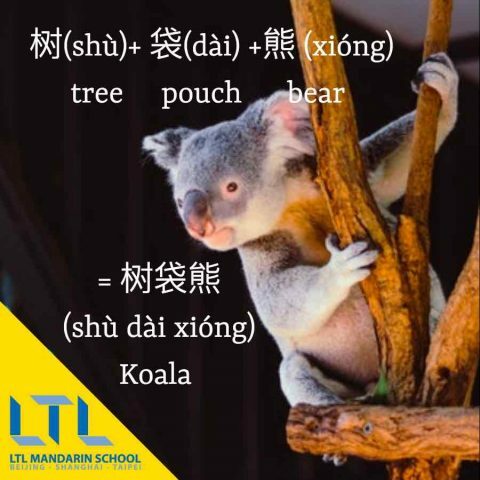 DID YOU KNOW – Chinese grammar is actually relatively simple at least at the beginner level and pronunciation – except the tones – quite manageable when compared to many other languages. 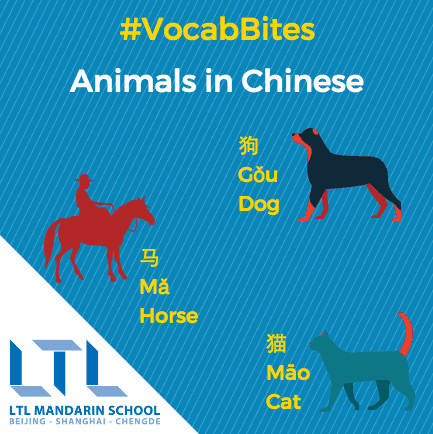 The main difficulties are mastering the tones, learning characters and remembering vocabulary which can be challenging as Chinese words do not sound in any way similar to their English counterparts. 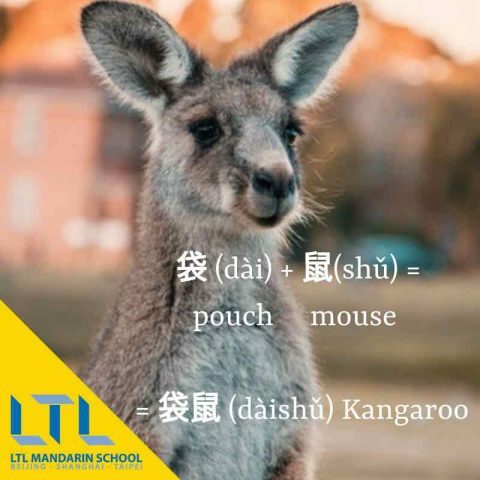 To help you go through your Chinese language journey we’ve made a list of useful resources to help you excel in Mandarin in no time. 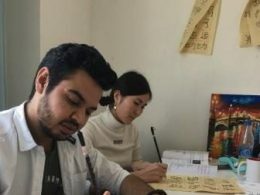 We also provide courses for full time workers who want to study Chinese part time. We offer part time Chinese courses in Shanghai and Beijing. 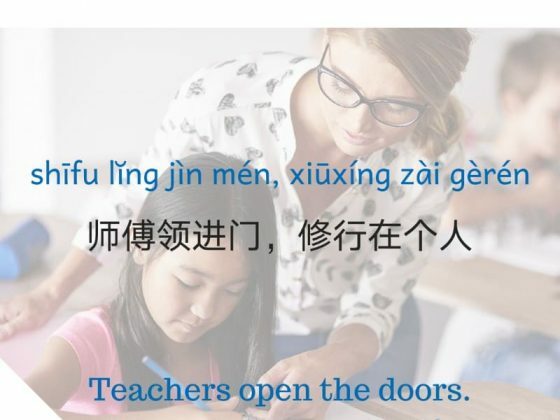 If you have any questions or feedback regarding the learning materials on this page or our Chinese courses, please email us using the contact button above. 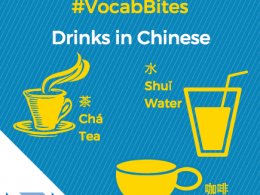 Learn those tones in Chinese with our useful Tones Infographic. If there is one thing you should master early on, it’s tones. Take it from us! Get speaking and use our excellent graphic! 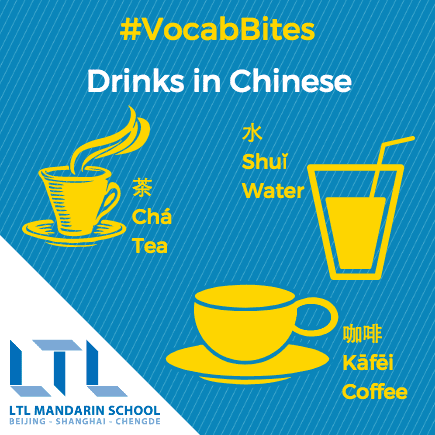 Le 了 is a character that causes much confusion when learning Chinese. It has many different uses and is very easy to use incorrectly. Never fear, this is why we created this great infographic. Coming or going? 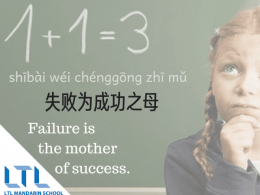 Lai and Qu are two Chinese words you’ll find yourself using everyday so it’s important to get it right. Our comprehensive, easy-to-follow graphic explains all. 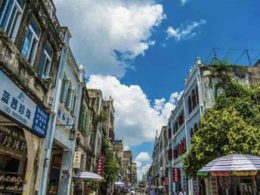 Worried about arriving in China and not knowing what lies ahead? Beijing isn’t a small airport and nor is Shanghai! Get ahead and learn our key phrases and learn how to survive at the airport. Going to the restaurant in China is inevitable. In fact you’ll probably end up going twice everyday, maybe even three times! It’s useful to know what to say in these daily life situations. We are here to help! 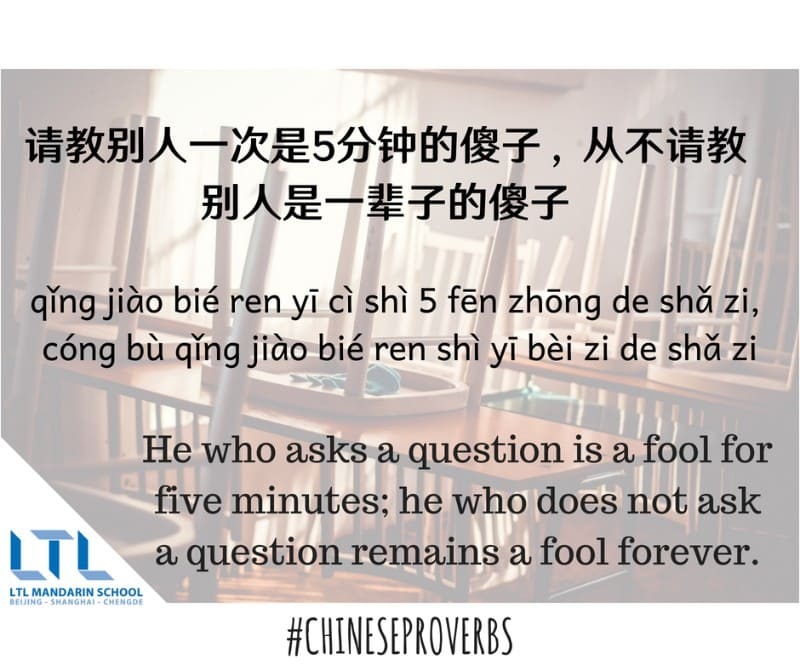 Time to learn about questions and how they are structured in Chinese We dig deep into the meaning of the character 吗 and how to ask questions in Chinese. 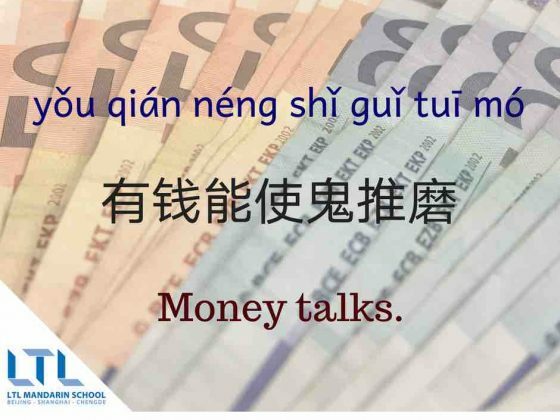 We also touch on the usage of 不. 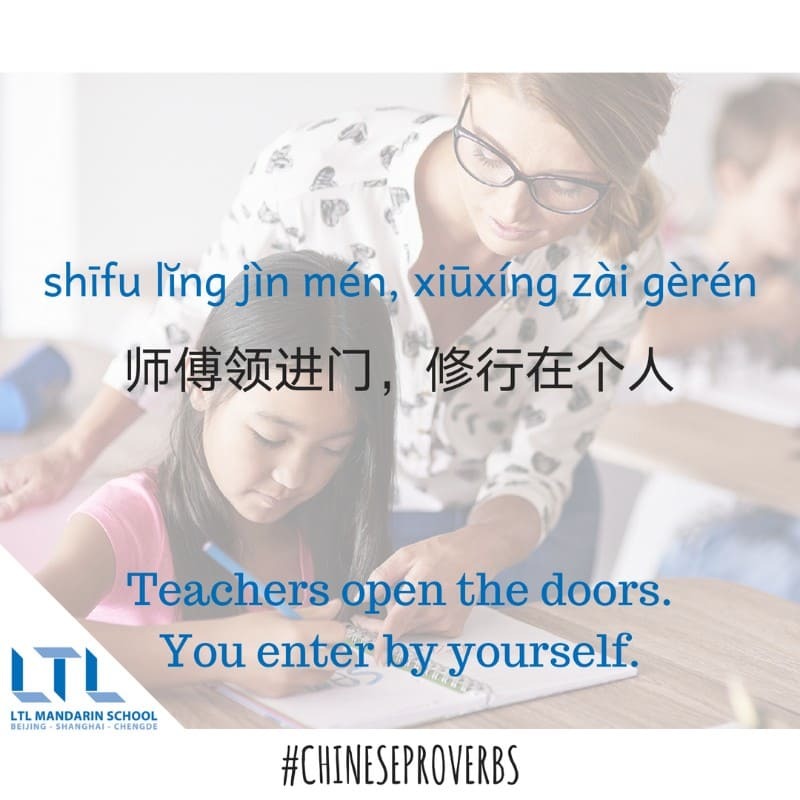 Speak to yourself in Chinese before going to bed or in the shower. You may even have a full conversation asking yourself what you did today, if you liked it or not and how it made you feel. 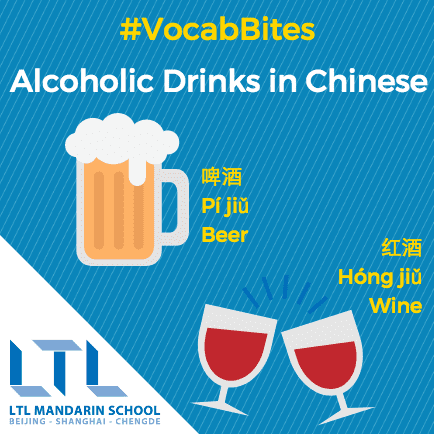 As odd as it sounds it actually helps you to start thinking in Chinese which is essential in order to become fluent. 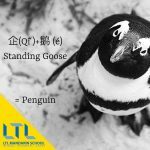 Writing phrases in Chinese language rather than just vocab. Not just words or characters but full phrases or sentences. Every now and then whenever you’ve got the time and a piece of paper sit down and write whatever comes to your mind. This will improve your character writing. 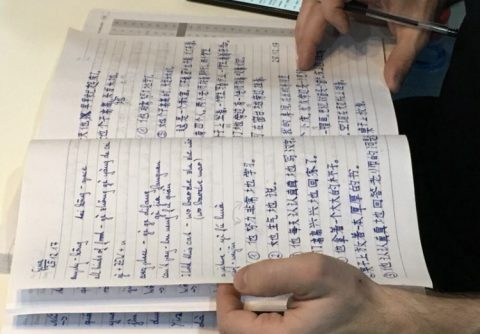 Considering we live in a digital age and handwriting is not as common as it used to be; it does help a lot with learning since studying Chinese has a lot to do with memorization. Read as much as you can at all times. Get into the habit of reading anything you can. This can range from shop names, live TV subtitles, road and street signs or restaurant menus. Basically anything you lay your eyes on. Intermediate and advanced level students might be interested in reading forums, newspapers and obviously books. 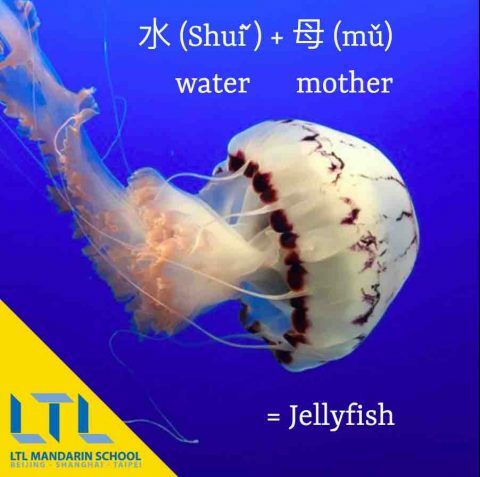 Engage using Social media in Mandarin. No we’re not asking you to subscribe to Chinese social media as such. We’re talking about writing various posts on Facebook in Chinese every now and then. 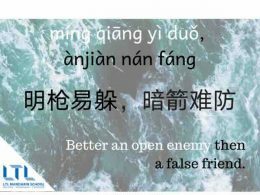 This is even more relevant when dedicated to a Chinese speaking audience, such as wishing them “happy spring festival” etc. 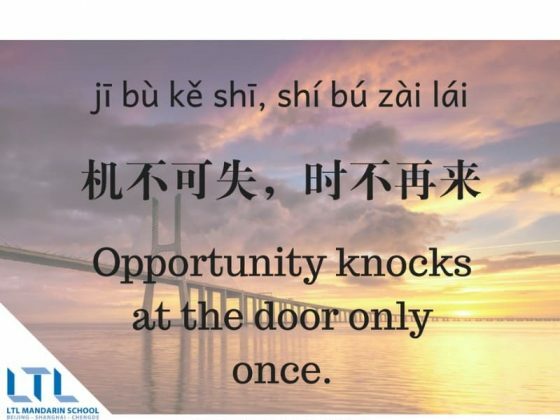 Do what you enjoy and combine it with learning Chinese. For example, you enjoy cooking, then try to find recipes in Chinese. The worst thing that could happen would be you adding salt instead of sugar into your cake! It is always easier to study when you’re enjoying it. 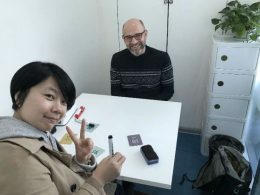 You can also learn new words and vocabulary by playing board or computer games in Chinese. 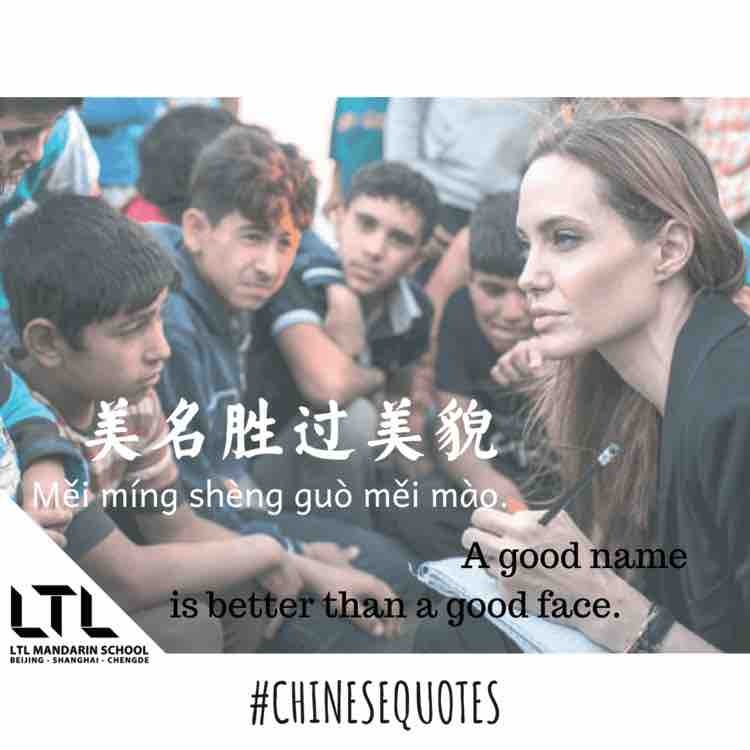 Speak and write in Chinese to your Chinese speaking friends. If they’re learning English they’ll try to practice their English with you but be stubborn on this one. Or even better speak to someone who doesn’t speak English at all. It might be hard and awkward at times but trust our experience, it’s worth it and you always find a way. 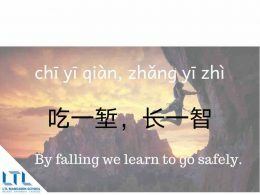 In the end it will improve your Chinese plus you’ll have cool and funny stories about your experience learning Mandarin. Watch TV and listen to Chinese radio. 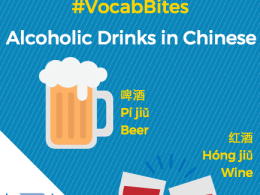 This might be a challenge at the beginning but will be fun as your language skills improve. 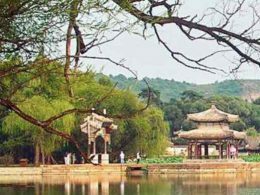 You will learn a lot about Chinese culture as well as the language and get to know the more famous Chinese celebrities. 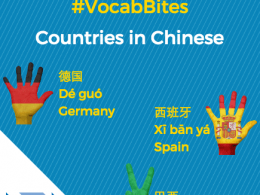 Plus it will give you more topics to discuss with your Chinese friends once you are done talking about culture differences. Take notes. Last but not least. Whenever you hear a new phrase or you see something that caught your attention, write it down and save it. It’ll help you to constantly learn new things. Learning just something minor everyday makes a huge difference in the long run. 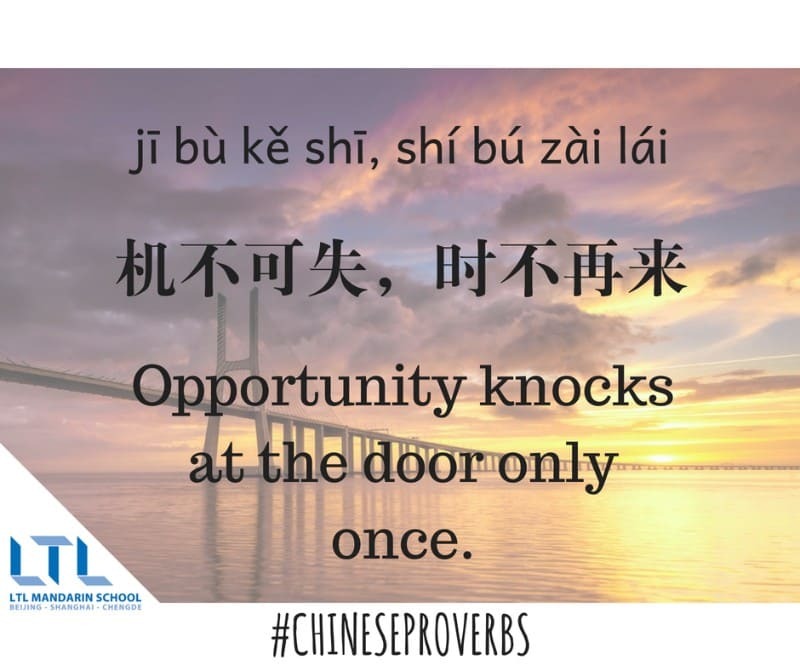 Chinese holds lots of great opportunities be it experiencing new culture or food or business opportunities you wouldn’t want to miss. 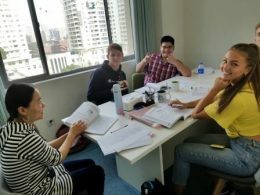 Learn about HSK - Get informed and clued up on everything you need to know to pass the HSK Exam. 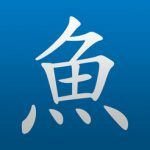 Online App Reviews - Learning Mandarin on your phone is a great way to take in Chinese on the move. 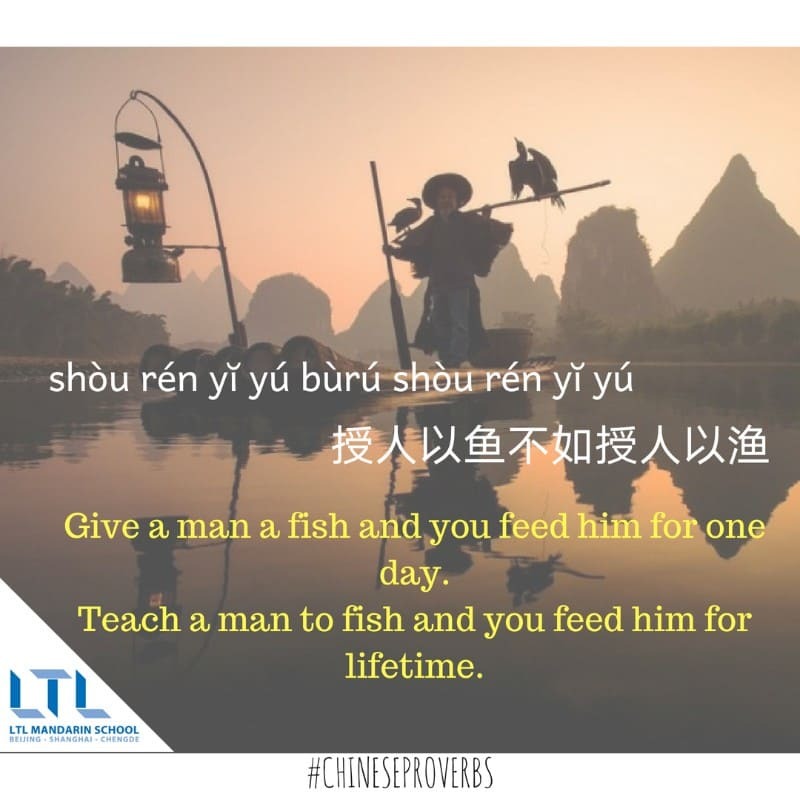 Learning Chinese is definitely a great challenge, once you start learning mandarin you’ll find that getting to a basic level of communication in is no where near as difficult to learn as you first think. 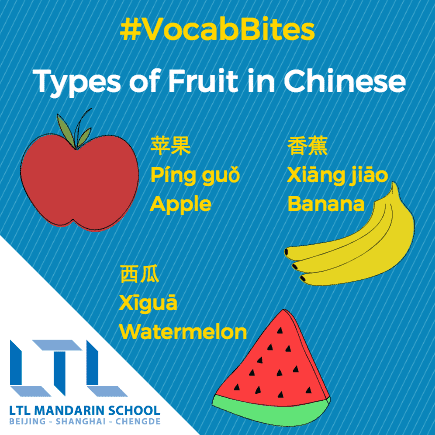 Although Mandarin is a tonal language and uses characters rather than an alphabet, many other aspects are much simpler than other languages. For example there are no tenses, no genders, and no cases. 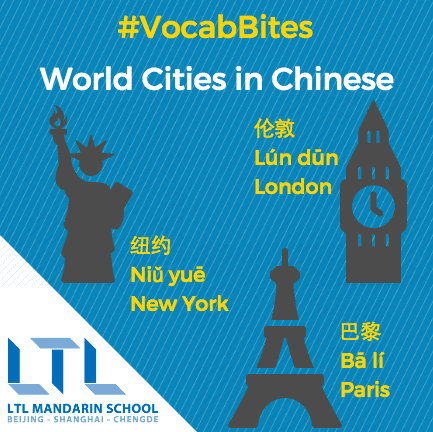 Mandarin is the world’s most spoken native language. 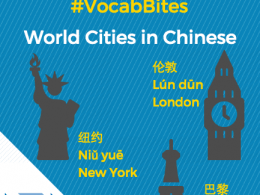 More people speak Chinese as their mother tongue than English, Spanish and Arabic combined. Once you learn to communicate in mandarin that an extra billion people on this planet that you can talk to. 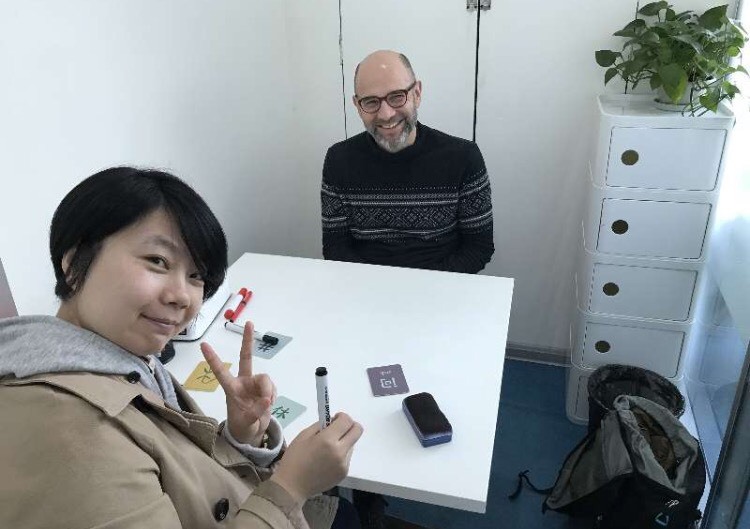 Learning any language will introduce you to whole new culture, draw you into a new community and enable you to participate in that community. 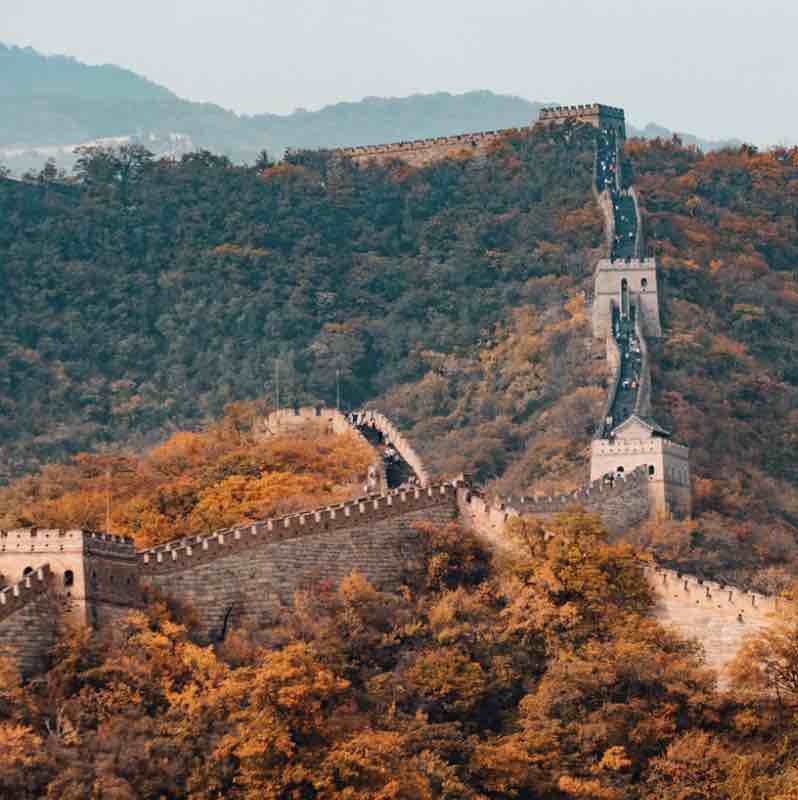 Studying Chinese is a great opportunity to really understand Chinese culture in depth, learn about China’s famously long history, and embrace lots of new cultural experiences. 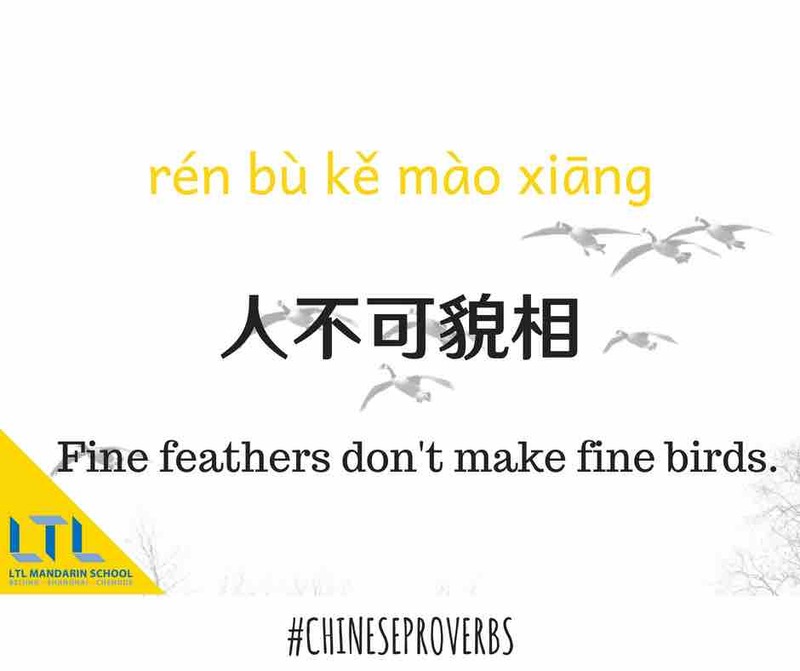 Learning Chinese and gaining an understanding of Chinese culture is a great advantage to anyone working in company doing business with China. 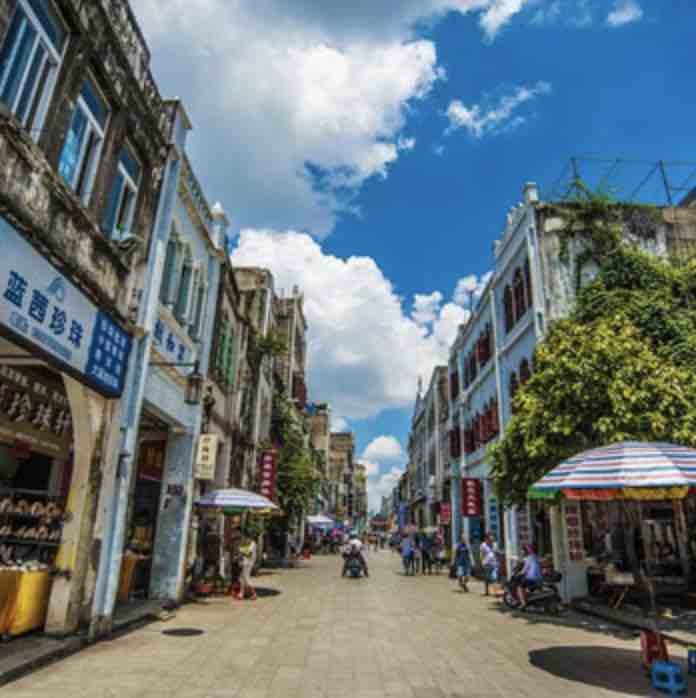 In addition to mainland China, Mandarin is often spoken in Singapore, Malaysia, Taiwan, Thailand, Brunei, Philippines and Mongolia. 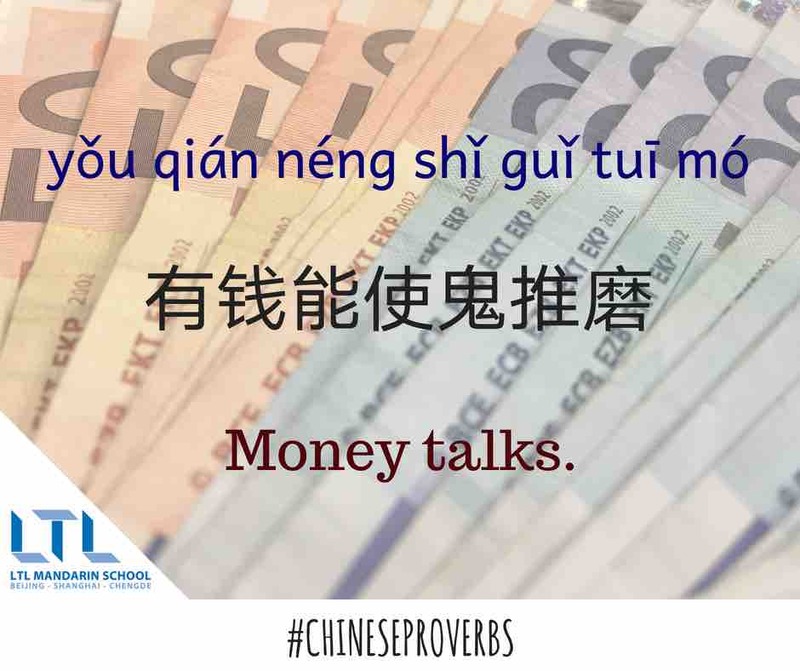 So speaking Chinese is an asset to anyone doing business in Asia in particular. 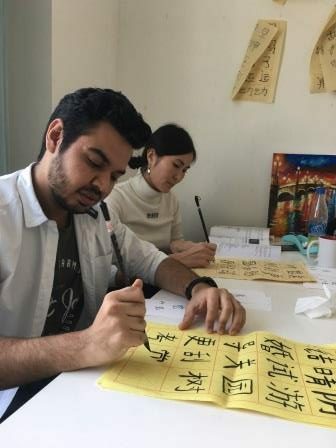 As China is currently the world’s second largest economy and has such a vast potential market, learning Chinese could open doors all around the world. 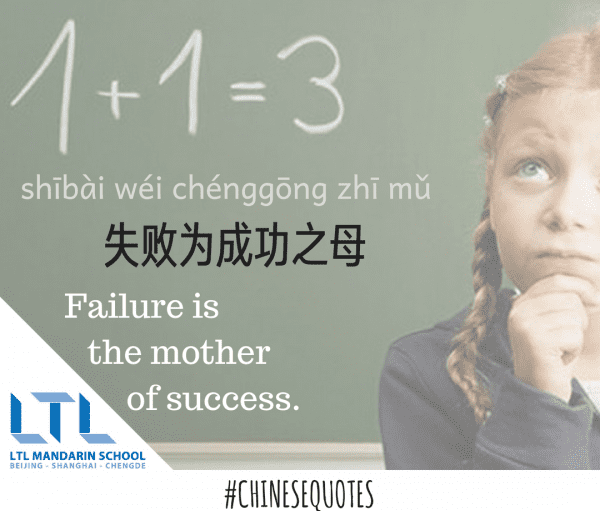 Don’t forget to check out our blog about how learning mandarin can benefit your career. Teacher Zoe making sure Student Ben gets his tones and pronunciation absolutely spot on… or not!? 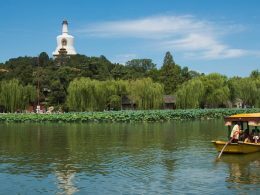 Dating in China? Not like you might be used to! Here is how now to ask someone out in Chinese, thanks to Zoe and Ben. 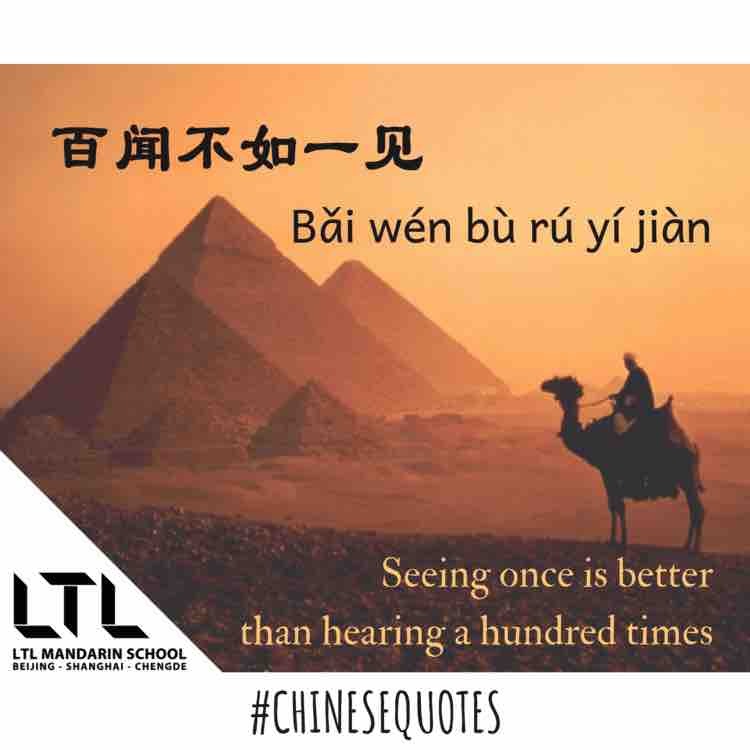 Learn Chinese through the LTL blog. 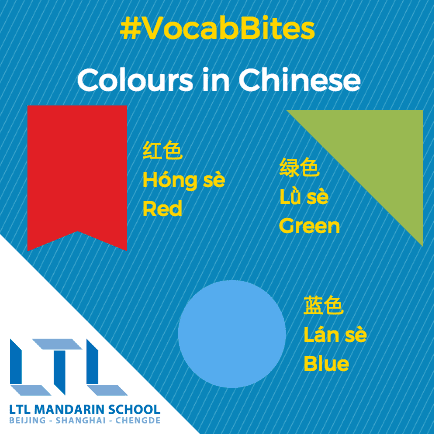 We cover everything from Chinese food to Chinese Traditional Clothing, Chinese holidays to Chinese Characters. 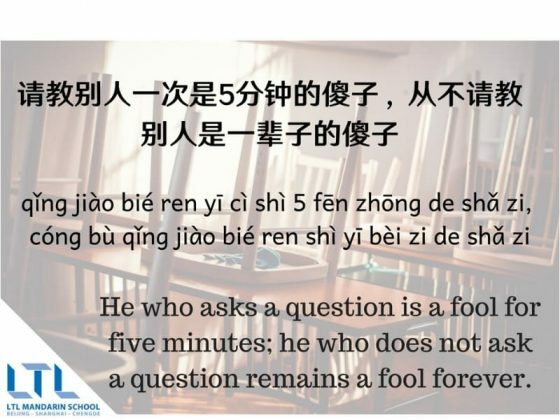 Every beginner has so many questions relating to Chinese. Is there an Alphabet? How many Characters are there? 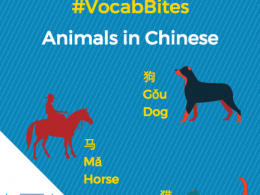 Is there any logic to Chinese characters? We cover everything with our Ultimate Guide. 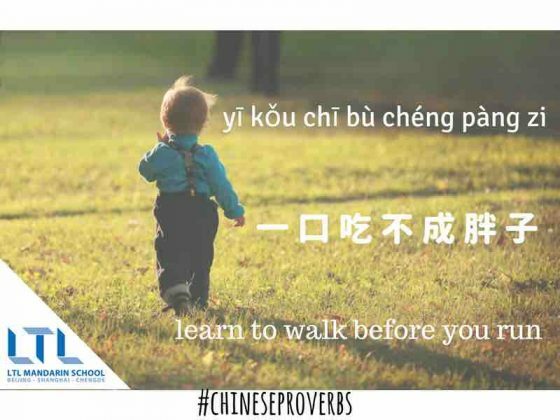 Learning Chinese is a long road, so we’ve got to have some fun along the way, right? 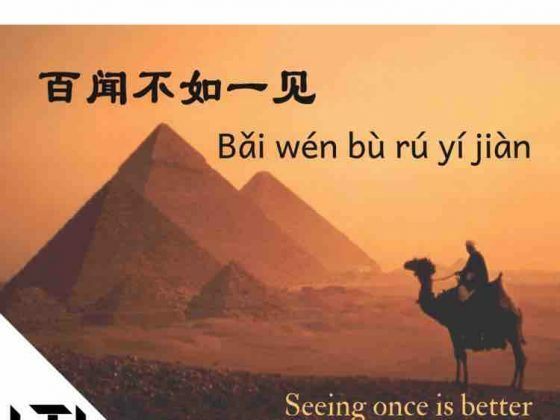 There are some great Chinese memes, which all students of Chinese will be able to relate to. Here we share our favourite ones. 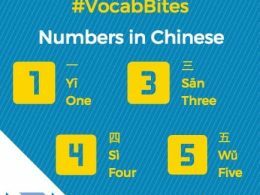 Get to grips with Chinese numbers from 1-10, and then further afield as we take you right the way to billions and trillions! Start your journey here. 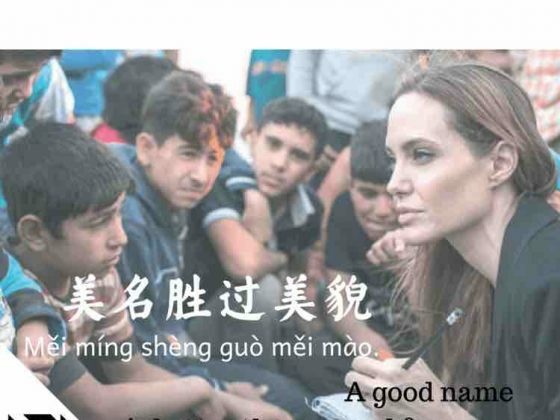 Chinese Names are incredibly different to that of the Western world. Learn about the most common names and gain an understanding into this fascinating culture. 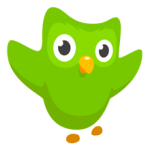 Duolingo is one of the big names on the market when it comes to learning languages and when it comes to Mandarin, it's no different. Manga Mandarin isn't your conventional Chinese app but it does something most of it's competitors do not do, teach Chinese via Comics. 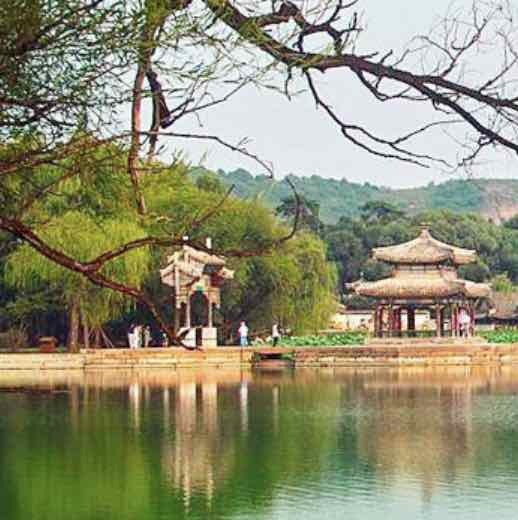 Pleco is one of the most famous names in the world of Chinese and with very good reason. It's almost indispensable, that's how good it is! 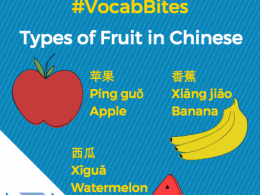 Duolingo is one of the big names on the market when it comes to learning languages and when it comes to Mandarin, it’s no different. We absolutely love Duolingo. It suits a variety of levels and is simple to use. 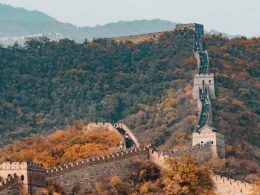 Come and check out our full review on the app, what it does well, what it can improve one, and how you can use it to improve your Chinese studies. 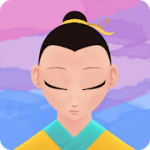 Manga Mandarin isn’t your conventional Chinese app but it does something most of it’s competitors do not do, that is teach Chinese via the medium of Comics! It’s surprisingly effective. With the addition of audio recordings and the added ability to look up and save words you didn’t know before makes it a really interesting platform. 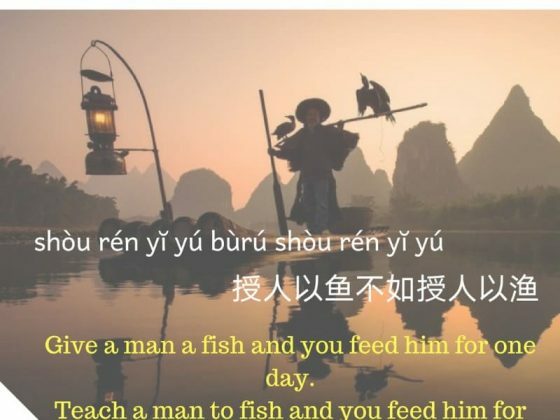 If there is one app you can bank on a Chinese learner having, it’s Pleco. It’s almost indispensable, that’s how good it is! 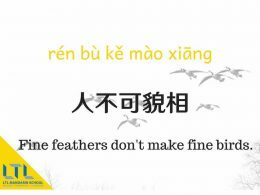 Pleco is one of the most famous names in the world of Chinese Language Learning and with very good reason. 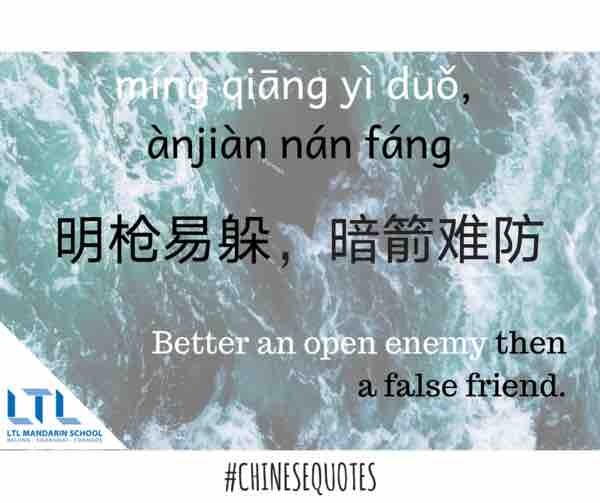 In a situation where you can’t dig out the Chinese translation? Pleco has your back! Quite simply a must download, but find out more about it via our review. 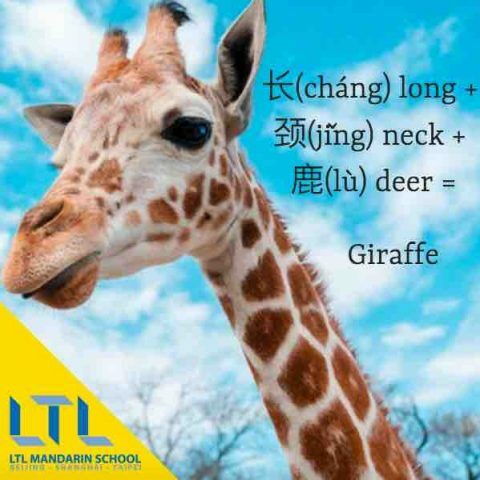 If you wish to hear more from LTL Mandarin School why not join our mailing list. 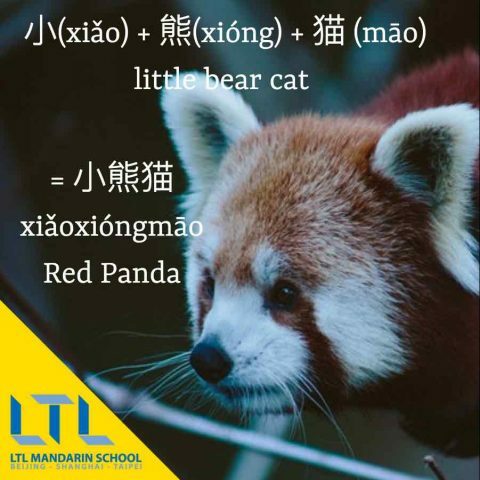 We give plenty of handy information on learning Chinese and everything going on at our LTL schools! Sign up below and become part of our ever growing community!